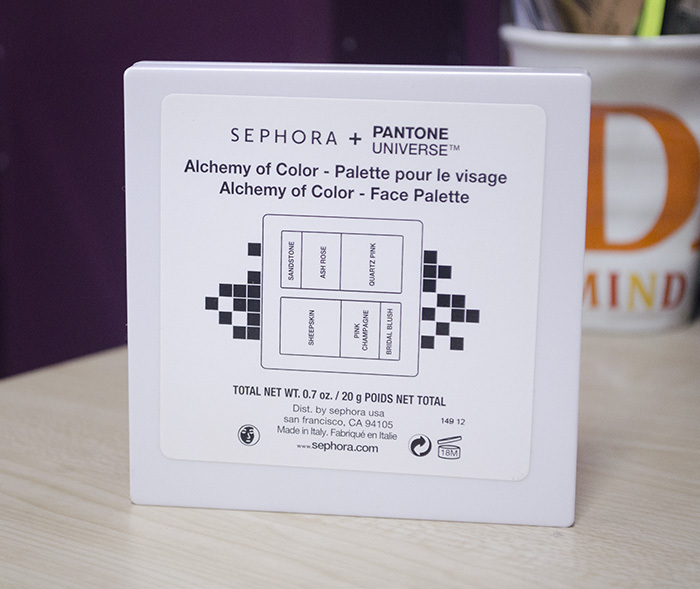 The Sephora + Pantone Universe Alchemy of Color Face Palette was gifted to me by Klarisse (along with super cute book plates) a long time ago, and I had just gotten a hold of it a few months ago because of scheduling conflicts. This was released back in 2012 (Tangerine Tango was the color of the year)… so, you know, I doubt you can still get this at Sephora. Still, I wanted to share this thoughtful gift, so here we go! 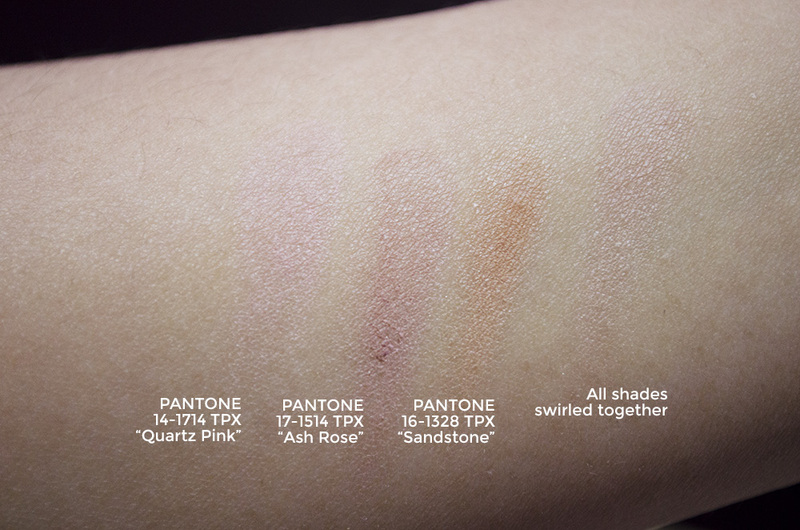 The blush/bronzer side is made up of a blush in Pantone 14-1714 TPX or Quartz Pink (the biggest pan), a deeper dusty pink bronzer/blush in Pantone 17-1514 TPX or Ash Rose (the medium pan), and a strip of a warm brown in Pantone 16-1328 TPX or Sandstone. 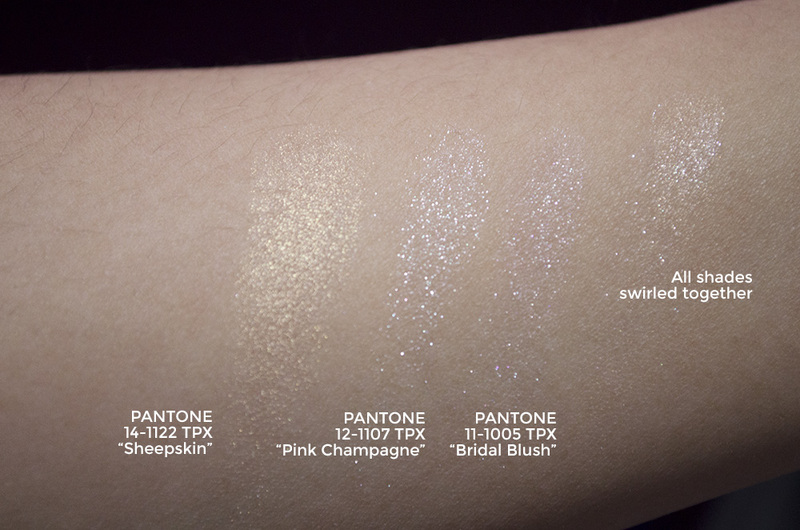 The shades are all shimmer-free, and would probably suit pale to medium skin tones. The highlighter side has Pantone 14-1122 TPX or Sheepskin taking up the largest pan. 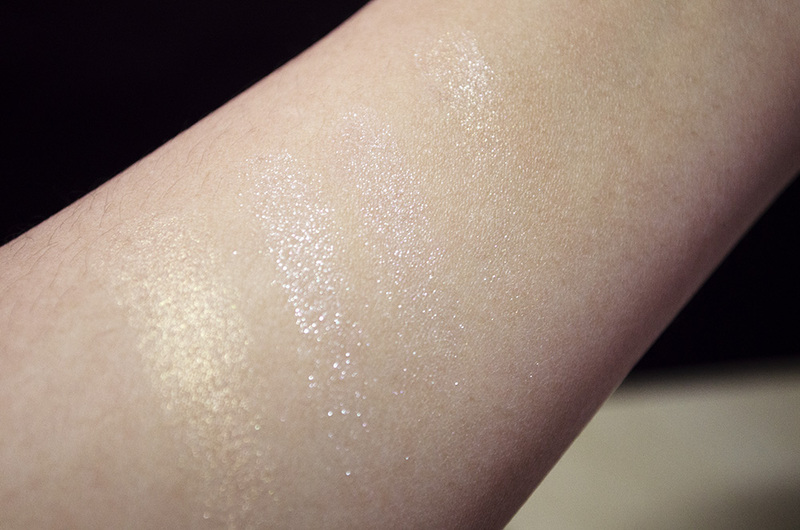 It has a pretty sheen to it, no shimmer. 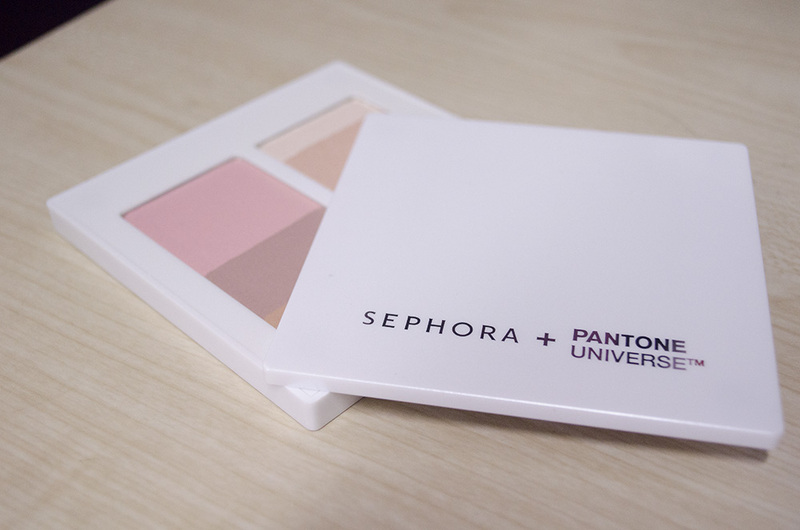 The next, slightly smaller pan is Pantone 12-1107 TPX or Pink Champagne and the strip next to it is Pantone 11-1005 TPX or Bridal Blush, which actually translates as more of a pink in the swatches. 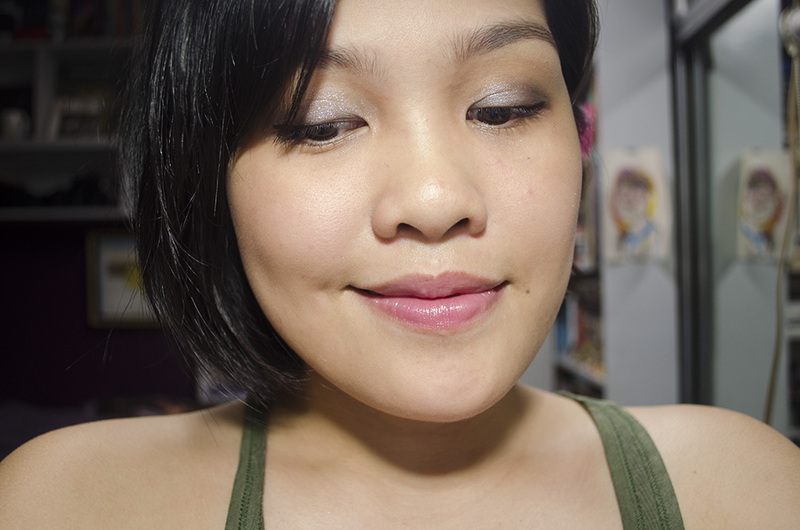 These last two shades are super shimmery, which makes me apprehensive about using them as a highlighter. The first golden shade was used as an eyeshadow in the Chiseled Bronze video. I used all of the shades (back when I had longer hair!) and to be honest, in natural lighting, it doesn’t look like much of a difference. 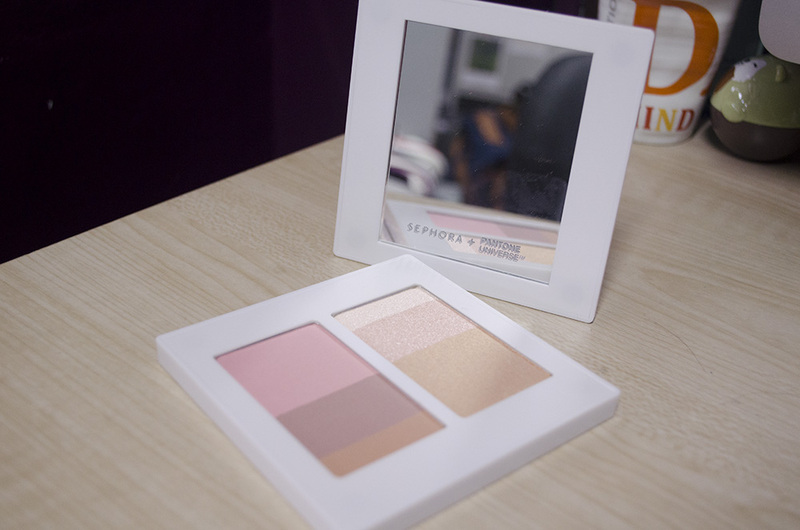 It’s definitely a subtly palette, which is why I don’t think that people with deeper skin tones can use this. I think it gives a healthy glow and a super subtle contour. 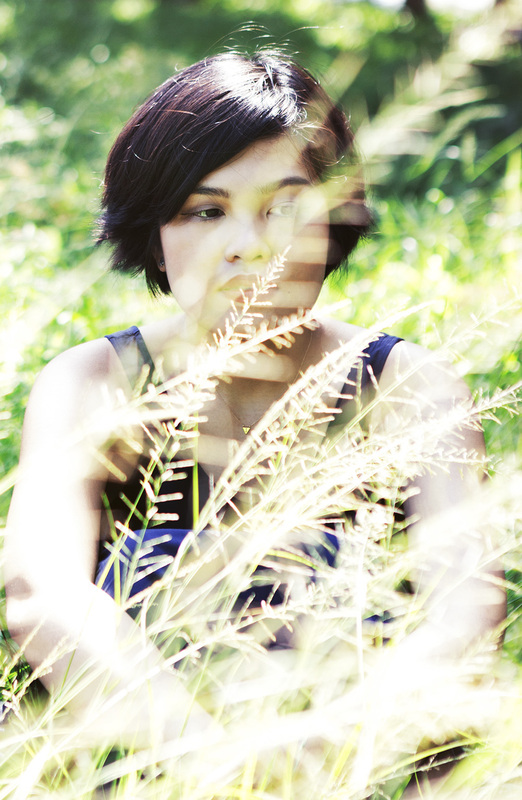 From afar, the highlight is really pretty and natural-looking. I used the NYX Jumbo Eye Pencil in Pacific on my lids. It’s a cool blue color, and I have no idea why I have it/why I used it, but I think it turned out to be a pretty look. 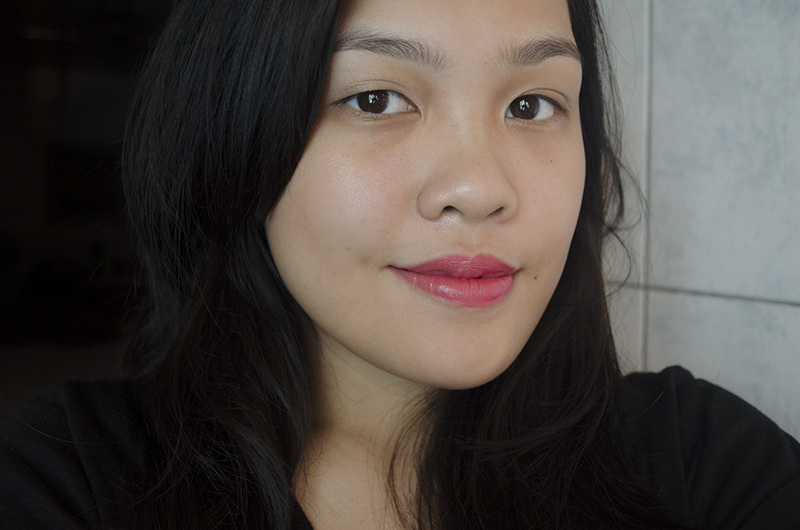 Pink Champagne was patted all over the inner 2/3 of the lid, and I used Addiction e/s in Truffle on the outer 1/3 to anchor everything down and a bit of Le Métier de Beauté e/s in Tamarack to blend out the harsh edges by the crease. For the eyeliner I used the Kate Super Sharp Liner in BK-1, which I got for a 2-for-1 deal, and for mascara, I used the Max Factor Masterpiece Max Mascara* which is a pretty natural mascara for definition. The formula’s pretty dry, so there wasn’t much buildage of volume. Sephora, Max Factor, Addiction and Kate are not cruelty-free. Le Métier de Beauté is cruelty-free.